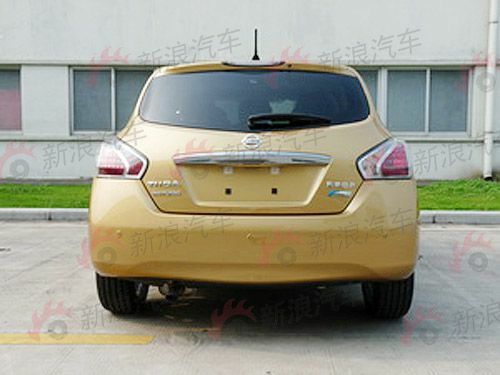 日本自動車デザインコーナー 「Japanese Car Design Corner」: More live photos of all-new Nissan Tiida (Versa)! More live photos of all-new Nissan Tiida (Versa)! 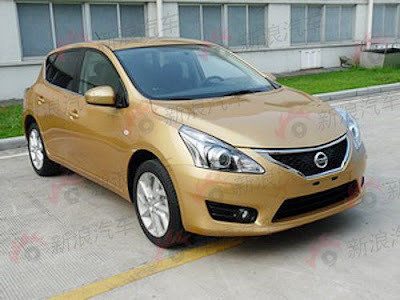 Almost one week ago, the first live photo of the new Nissan Tiida was leaked (earlier post) and now, it's time for some more!! !